Sagging skin is a common problem faced by everyone. It comes with the territory of aging. But it is a treatable problem. The best way to treat sagging skin is to first understand its causes and then understand how other things, such as your skin type, can influence your treatment options. 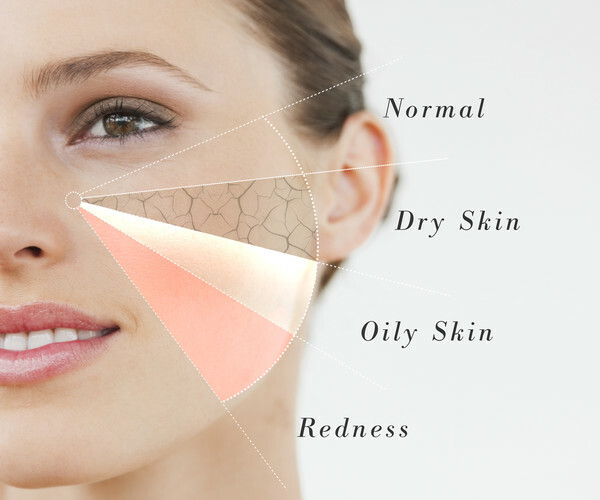 There are lots of environmental reasons why skin can become saggy or wrinkled. Smoking, sun exposure, and chemical exposure are just a few. You can certainly avoid, or at least limit, some of those things in order to keep your skin in better shape. But unfortunately you can’t avoid the process of aging itself. None of us can. The aging process causes many hormonal and chemical changes within the human body. Younger people produce a lot of Human Growth Hormone (HGH) and other healthy substances, such as elastin and collagen. Both of those substances help to keep cells woven close together. As production of those substances naturally drops off, the effect is similar to an old rubber band becoming brittle or rigid instead of stretchy. One of the easiest ways to treat skin problems is with lasers. In fact, skincare experts have been using medical laser machinery for wrinkle treatment successfully for many years. However, due in large part to the strength of some lasers and the ways in which they work, they can be beneficial for some skincare patients, but they can be detrimental to other people seeking skincare assistance. You see, lasers often target the surface of the skin instead of or in addition to the deeper layers. Particularly strong lasers, known as ablative laser devices, are capable of performing laser peels, removing all debris from the skin’s surface, along with most of the top layer of dead skin cells. While such a procedure can produce great results, it can also leave you vulnerable to skin infections until your skin heals. But, beyond that, such laser procedures can be bad for those with oily skin because they can irritate glands and cause acne outbreaks. It is also important to note that some procedures are simply not good if you have a darker complexion. For one thing, dark skin has more of the pigment-producing melanocytes than light skin. Any procedures that can have an adverse effect on the distribution of melanocytes can actually cause changes in the skin color in the area that is treated. In other words, you can wind up with lighter or darker colored skin blotches in some treated areas. That is known as hyper pigmentation. Both Botox and similar injections and microdermabrasion can have such an impact on darker skin. In some cases those effects are temporary, but can still be embarrassing. In other cases, they can be a permanent side effect. That’s why it is important to discuss your skin treatment options with a trained clinician before undergoing any potentially risky skincare procedure. If you have a darker skin tone then there are still ways to get around the skin pigmentation problem. For example, you can use lotions and creams to treat your skin. You could also sign up for sound wave treatments, which are milder than laser or light treatments. The best option is always to discuss your available choices with experts. They can help you determine the best course of skincare treatment for your case.